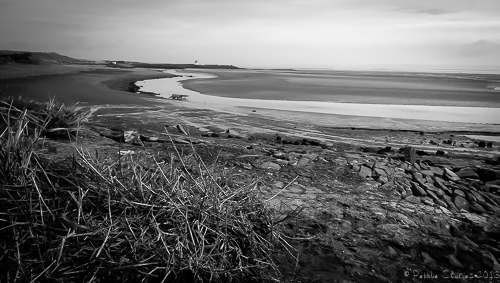 On the few days when the sun graces Llanelli, I like to get out of the workshop and work in the fresh air. After weeks of what seems like end to end pebble art, I seriously needed to sort out my pebbles. So, today I went in search of cat heads and plant pots! 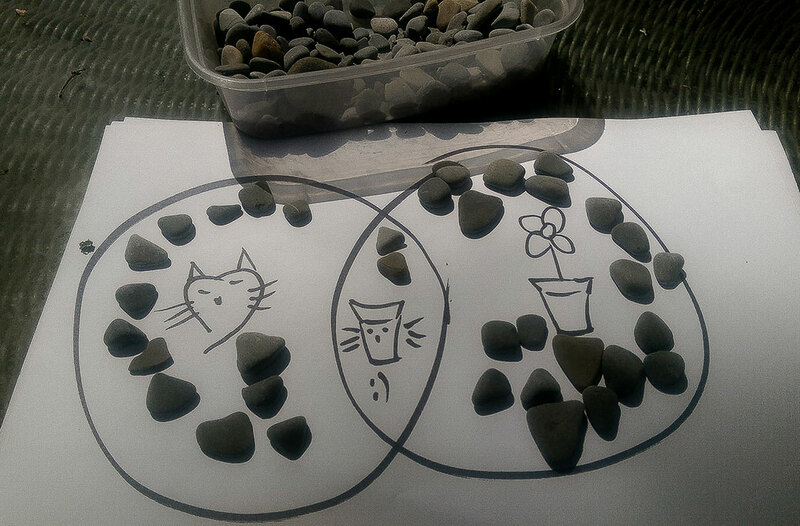 Even though my mind has re-programmed itself to see ‘things’ in the stones, it is quite easy to mistake a cat head for a pot, sometimes they are impossible to separate. My solution… a venn diagram… tune in next time for ‘Is it a hatch-ling or a leaf’! I hope you had as productive a day in the sun as I did… the wine glass is just out of shot! I’m often asked where I get my pebbles and if I’m allowed to take them from the beach. The pebbles I use are collected by me at a secret cove I have found on the Carmarthenshire coast. When I go picking I usually find a pocket full of a certain type depending on what I’m working on. Today for instance I went looking for sea glass and worn shells. 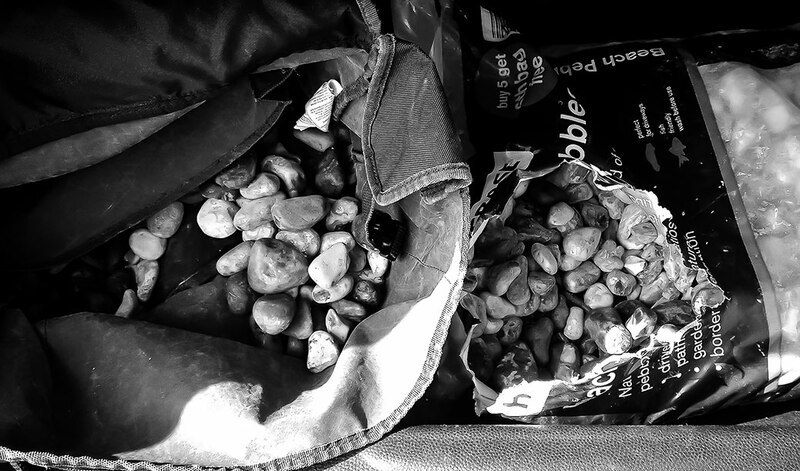 On whether you can collect pebbles and shells, I have spent time researching it and the opinion on-line is varied. 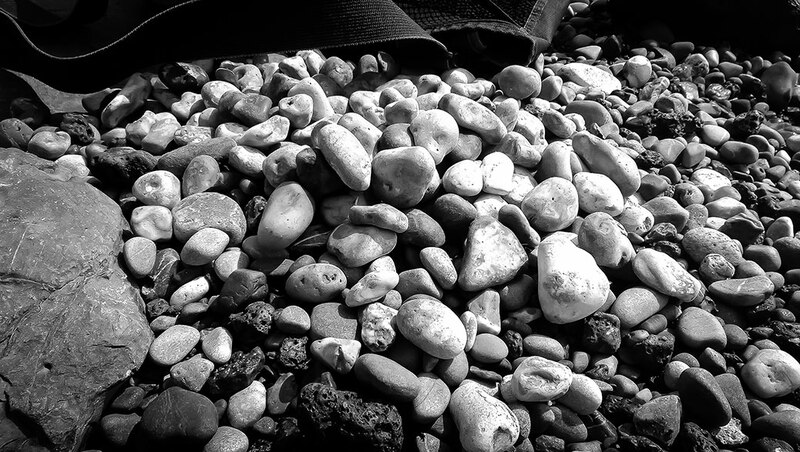 Some say that shells and pebbles are common property, some that they are owned by the local council. Either way, I would never want my action to cause any harm to my local environment. Even though there are hundreds of millions of pebbles at my favourite spot, if everyone were to take a handful that would have an impact. So, being concious of my surroundings I do everything I can to be as sustainable as possible. 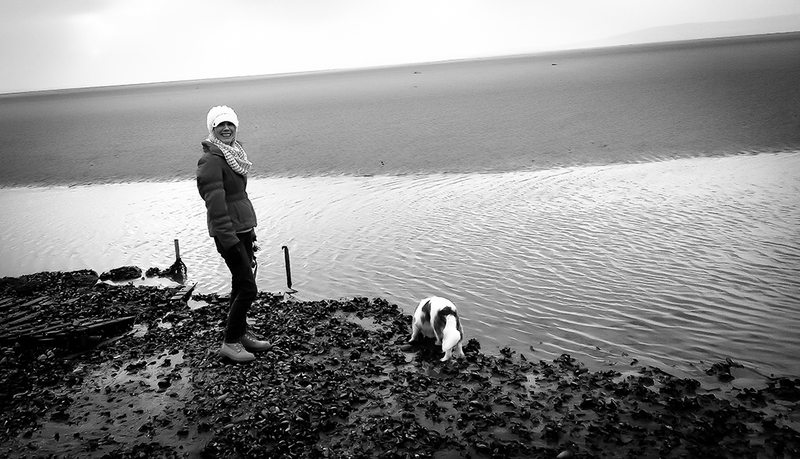 Firstly, if I take pebbles that are not suitable, I put them aside and return them to the shore when I next go picking. Secondly, I have bought a bag of pebbles that and use them to replace what I have removed. All of my work uses handpicked pebbles, I swap them for shop bought ones. I had quite a few things left on my to-do list in preparation for my first show. So, in the spirit of dodging anything that I found tedious, I decide that Friday would be a pebble hunting day. Yay! More often than not I will go pebble hunting alone, but this time I needed to collect more than my usual haul. I have tweenage twin daughters and the idea was to tempt them into helping me out. So, we planned a family fun outing to the beach, with a promise of McDonald’s on the way home.